This time of the year. 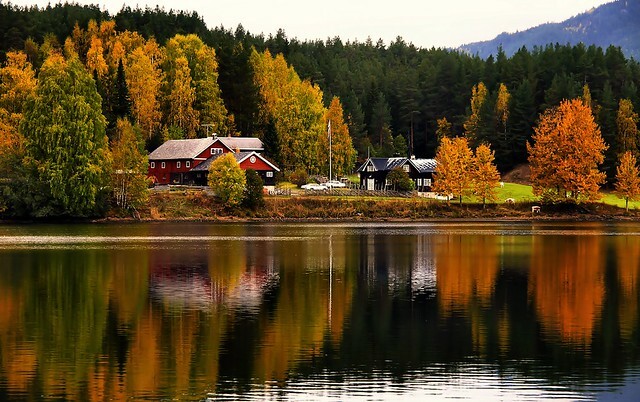 Autumn and shorter days before the first snow up here in the low mountains in Central Norway. In our mountain house the temperature is now under 0C each night and the first wet snow is expected within a few days.